Apparently today is the most depressing day of the year? We can’t be having that, so how about another announcement? 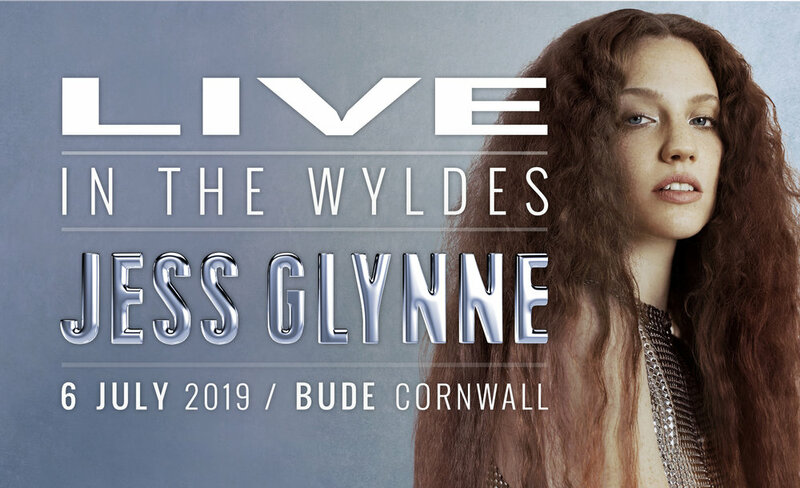 Chart-topping SUPERSTAR Jess Glynne will be heading to The Wyldes in July to headline our third Live in The Wyldes show for 2019! Saturday July 6th will see Jess take to the Wyldes stage with her incredible and multi award-winning mix of pop, soul, R&B and house for a show you won’t want to miss. And to make sure you don’t, sign up to our mailing list and receive a pre-sale ticket link on Wednesday. General sale tickets will be available from Friday.